A full range of working CCTV equipment can be viewed in our demonstration showrooms in both Kent and Belfast, you are welcome to visit or bring your customers with you. 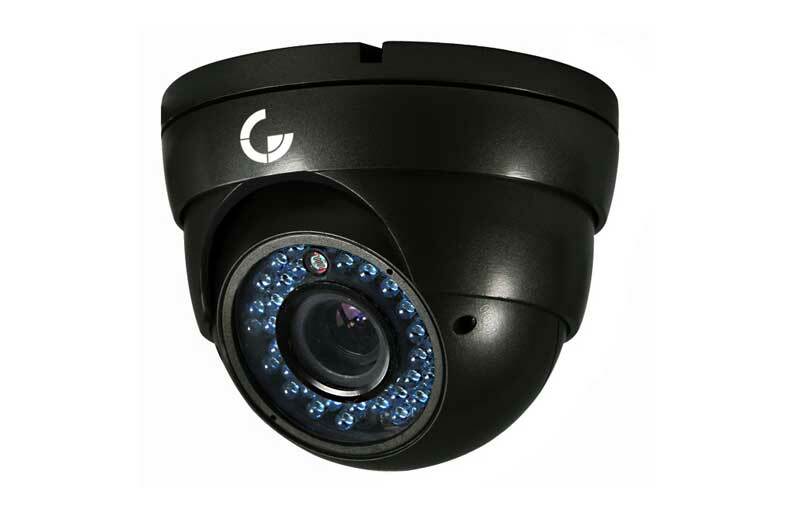 We offer FREE independent advice on the planning and installation of CCTV systems for every eventuality. 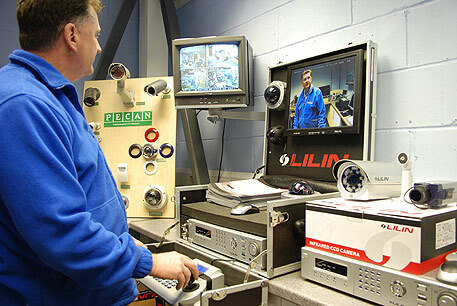 We hold regular bespoke CCTV training sessions in our FULLY EQUIPPED working CCTV showroom and test centres. Sessions are run by our own independent staff or we work together with manufacturer training teams to demonstrate all wiring and wire-free options available to the market. Within the test centre we have remote dial-up facilities on over 70 cameras, so you can remotely view in day or night-time pictures. Our showroom offers the latest technology available and state-of-the-art equipment. We can demonstrate every wire and wire-free option that is available to the market. Clients can regularly visit to test a product they suspect is faulty or to compare across brands. This is a unique service offered to our customers by Medway Security.